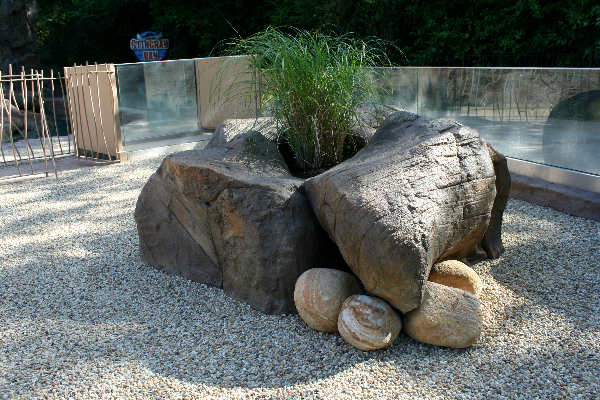 What is the Resin Bonded System? 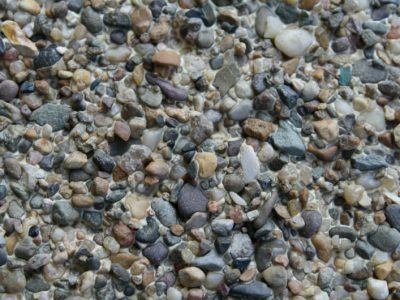 The Resin Bonded system uses a durable polyurethane resin to bond aggregate to the concrete, tarmac, wood or metal surface. 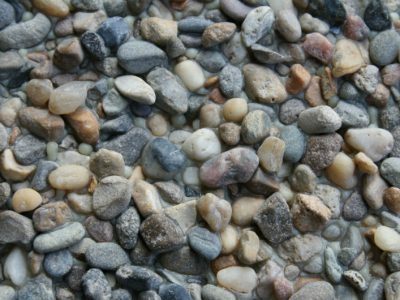 This system provides a loose gravel appearance and texture without the issue of stone migrating along. 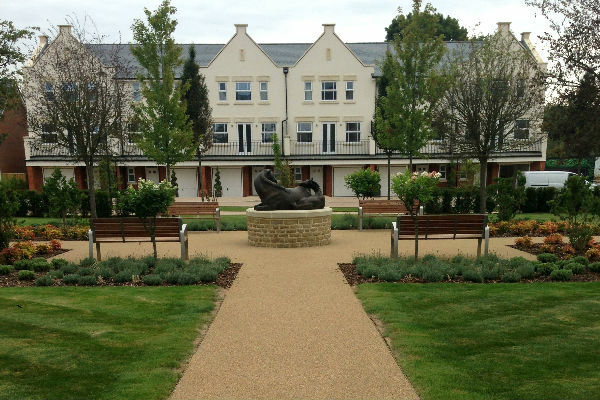 Because of this the Resin Bonded system is a popular choice for historic and traditional looking properties where the sleek and modern look of the BoundWorx® system does not appeal. 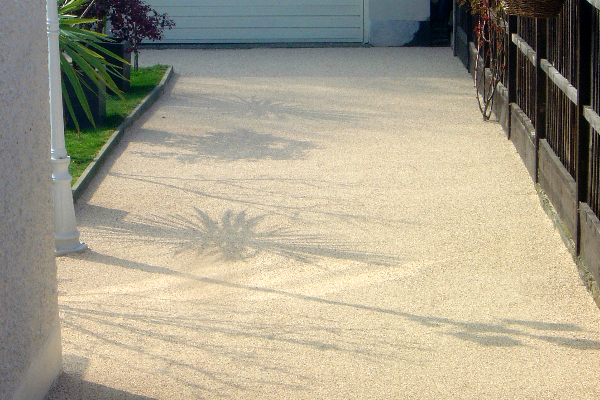 Available with 2-5mm or 1-3mm sized aggregate, this system offers a high friction finish suitable for external surfaces. 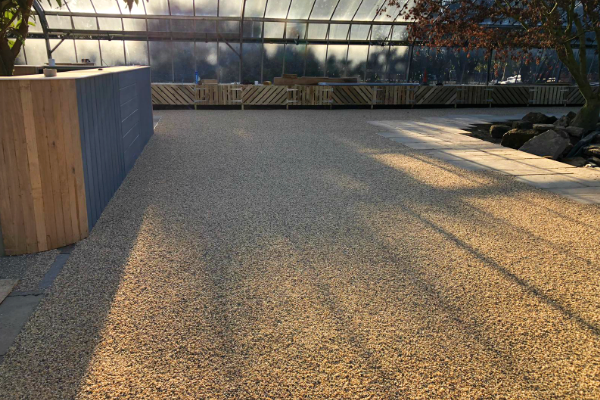 Unlike the BoundWorx® Resin Bound system, resin bonded surfaces are not smooth or permeable, but they are a great choice for areas where greater grip is required such as disabled access ramps. 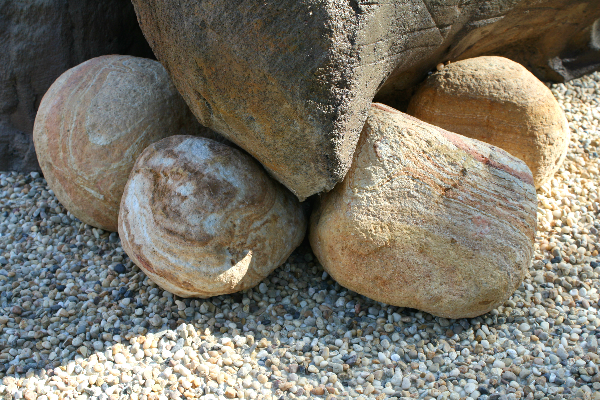 The base must be clean, dry, and structurally strong enough for the intended use. 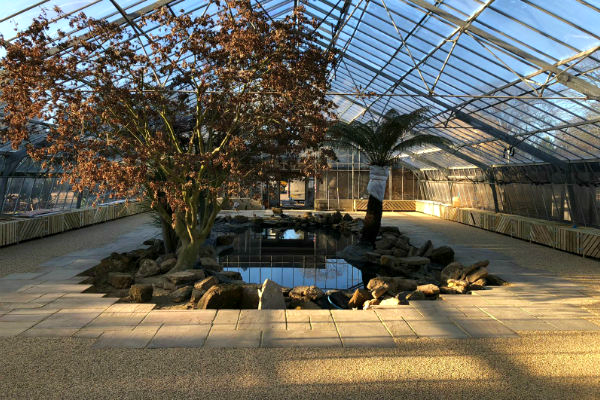 For moisture or oils to fully cure out, leave new surfaces for a minimum of four weeks . If you’re unsure about the surface strength, take a core sample. 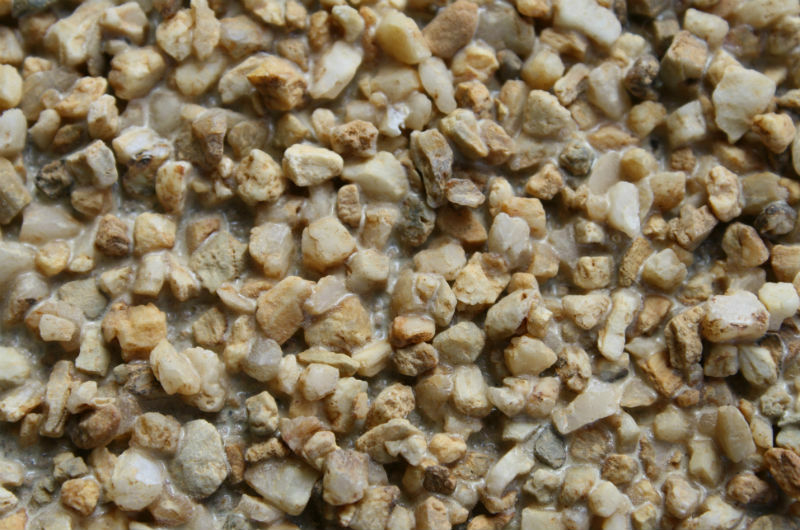 If using Macadam and Asphalt, lay up to a 6mm or 10mm close graded wearing course. 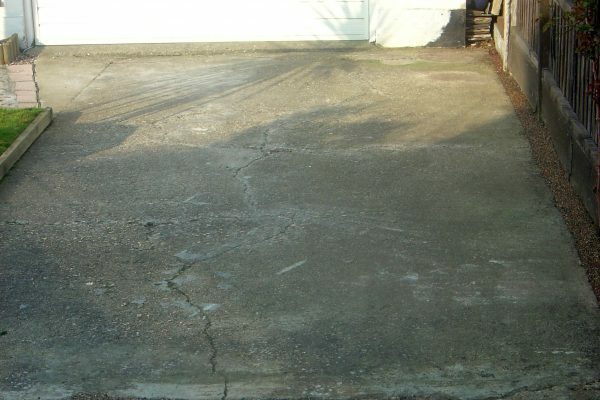 If it is a new Macadam or Asphalt surface, seal with our RB Acrylic Sealer to prevent resin absorption. RB Acrlyic Sealer can also level an indented surface. For concrete, abrade or etch the base to remove laitence (the dusty material on the surface of new concrete) and use our RB SB Primer to prime the surface. Mix the resin and hardener thoroughly using a 110v Drill and Paddle mixer. 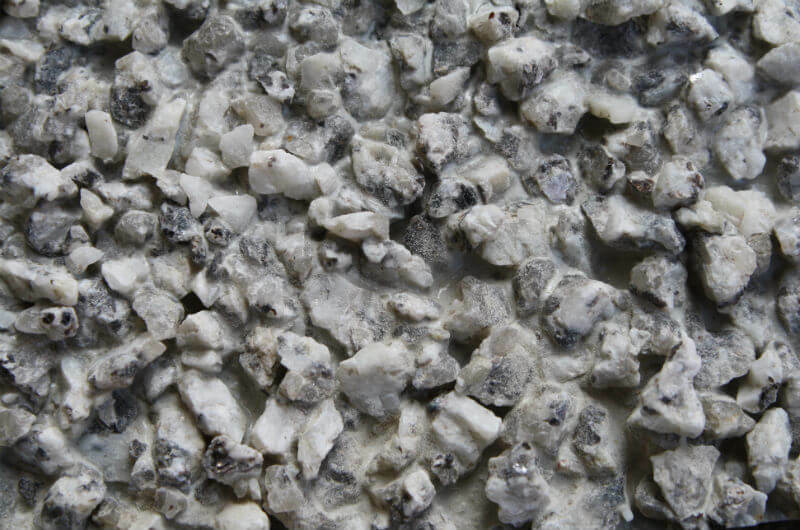 Next, pour the mixed resin onto the surface at a rate determined by the aggregate size. 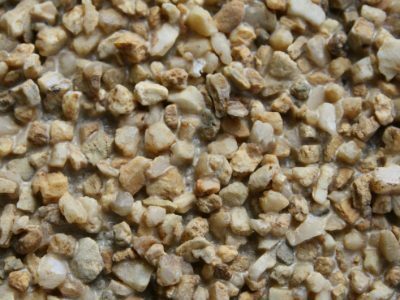 Spread the resin across the surface with a serrated squeegee and, as the serrations in the resin start to level out, scatter the aggregate gently over the resin until saturated. 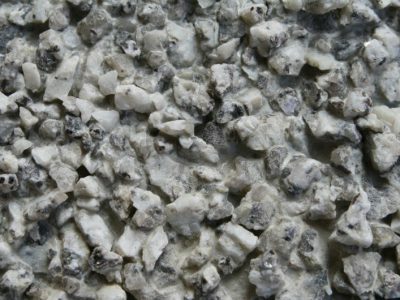 You may need to apply additional aggregate to areas where the resin bleeds through to the surface. 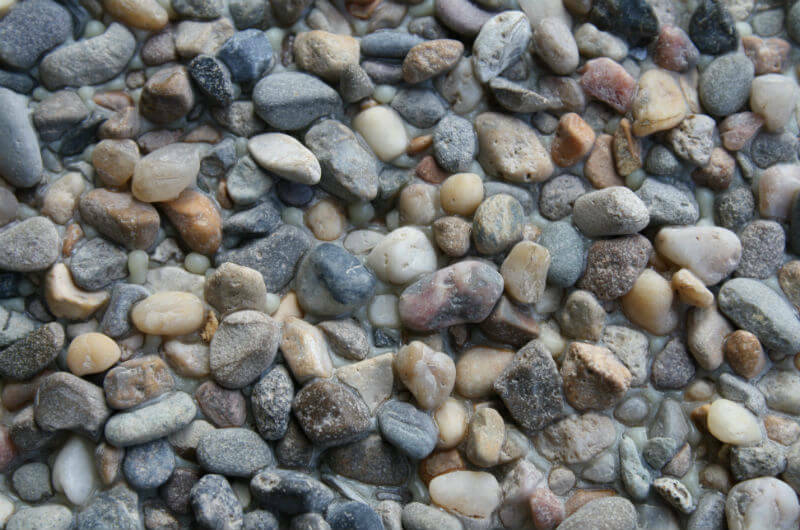 The following day, sweep off the excess aggregate to reveal a surface with the appearance and texture of loose gravel. 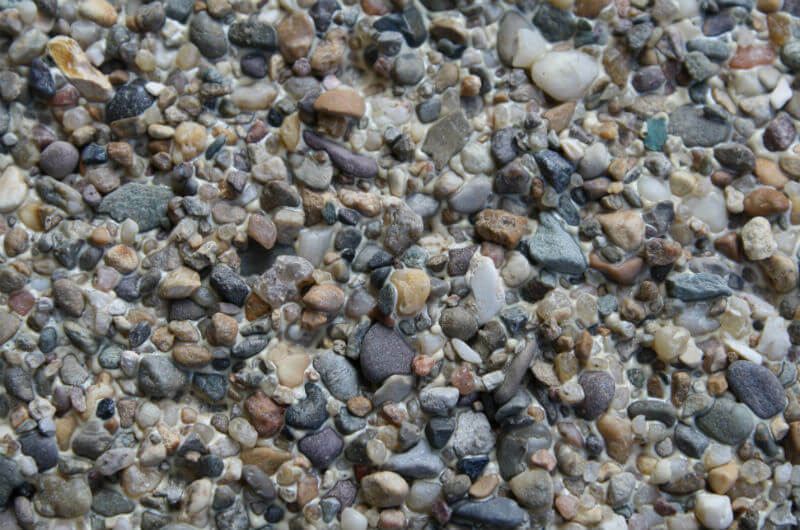 Here is a selection of the Resin Bonded finishes that we offer.